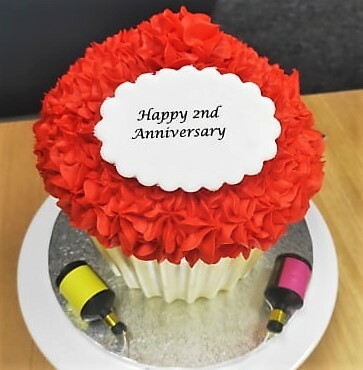 It’s our 2nd anniversary and boy, has time flown and not to mention been a change or two across the legislative and investment landscapes. Since we came together as one business, we have grown with more team members joining the Story Wealth family and not to mention a couple of babies being born along the way. But one thing that has not changed and will never change, is the level of personal service and commitment we provide to you, through great financial advice and management.